The Vung Tau City Book Street’s organization board said the book street attracted about 10,000 visitors from the 27th day of the 12th lunar month to the fourth day of the Lunar New Year. Visitors visited the street and bought souvernir reaching the revenue of the street up to VND 1 billion. During the Tet holidays, many actvities such as flamemco, acoustic performances, painting day, exhange between authors and readers... took place. 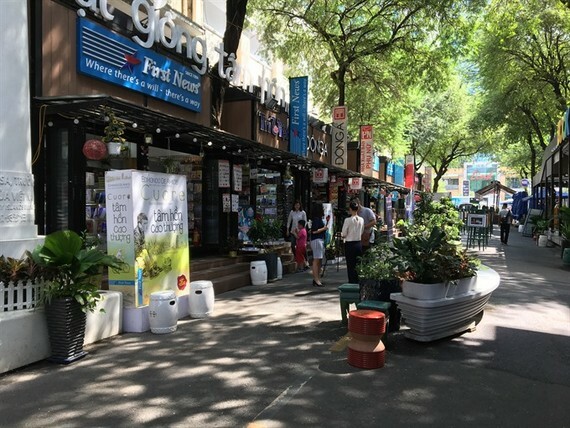 The Vung Tau City book street opened in January 2018 on Ba Cu Street, having 17 book stalls, an entertaiment area and a stage.